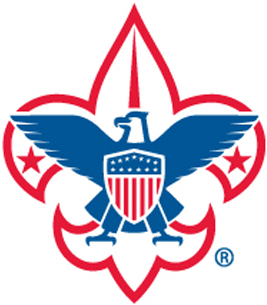 Contact Roger Crannell: rcrannell@comcast.net for information on Scouting in Powder Mill District. Here you will find a list of other organizations' programs for scouts. Please e-mail us with any additions to this list.